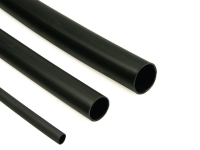 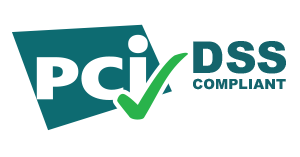 Please Note: Our Diameters for Heat Shrink Tubing are measured as ROUND TUBE, NOT FLAT. 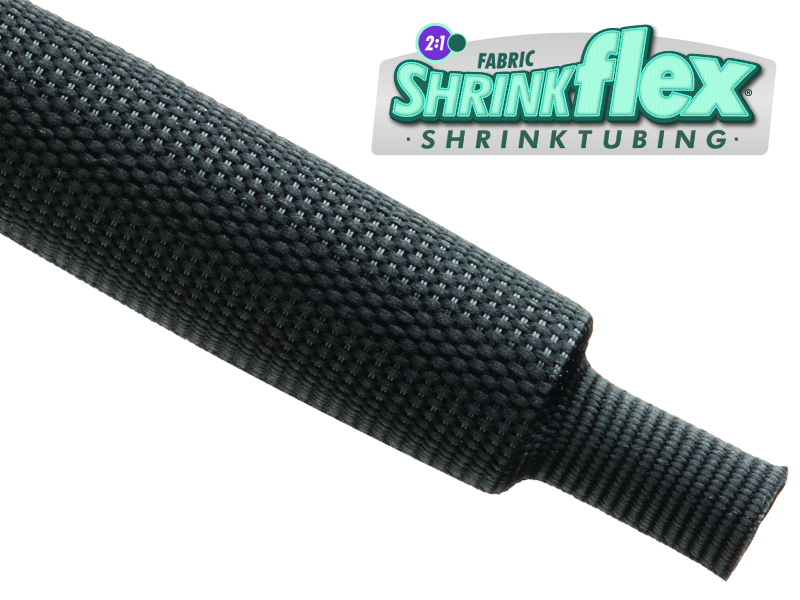 This unique product is made of Polyolefin and Polyester yarns, making it the only shrinkable fabric of its kind.It has a shrink ratio of 2:1. 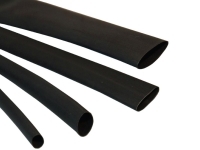 This product is extremely flexible and resistant to trapping water, heat and humidity. 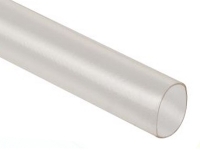 It provides exceptional protection from abrasions, chafing and cutting even at high temperatures, It is ideal for protecting components such as plastic pipes, rubber hoses, harnesses and wiring bundles. 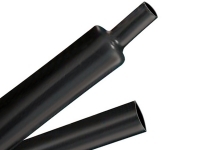 Where noise and rattling is an issue, this product can be the solution to this problem.